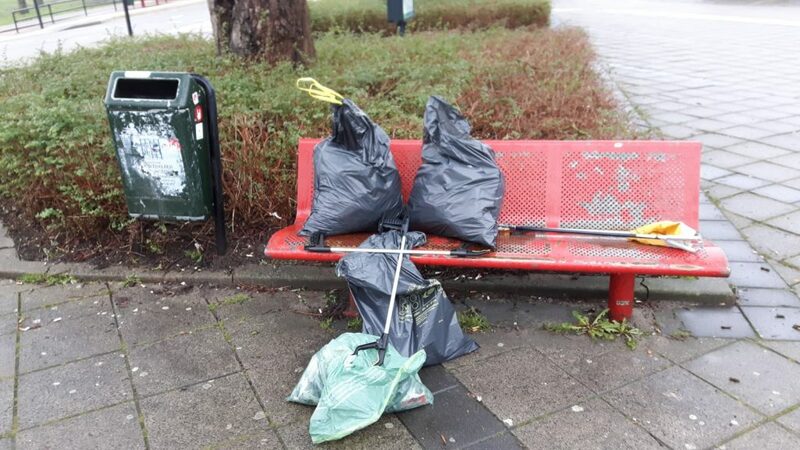 On this cold and wet February day, 4 members of our local branch of the Party for the Animals had an astonishing as well as a fulfilling Trashpacking experience! Astonishing, because of what people loose or throw away so easily. Fulfilling, because we really have a feeling of making a difference. What % of the garbage was processed wood? What % of the garbage was Paper & cardboard?